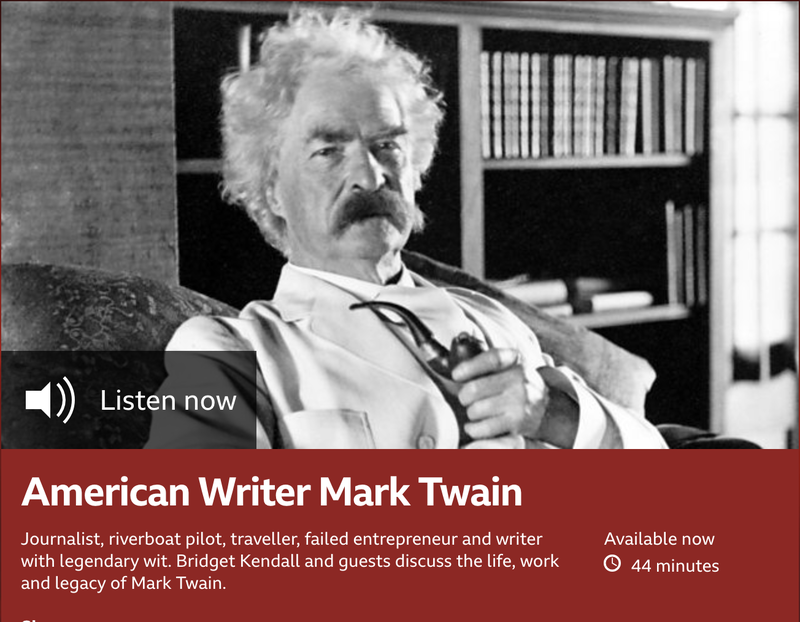 Back in July I was delighted to be part of an episode of The Forum on BBC World Service dedicated to Mark Twain. You can listen to it here. 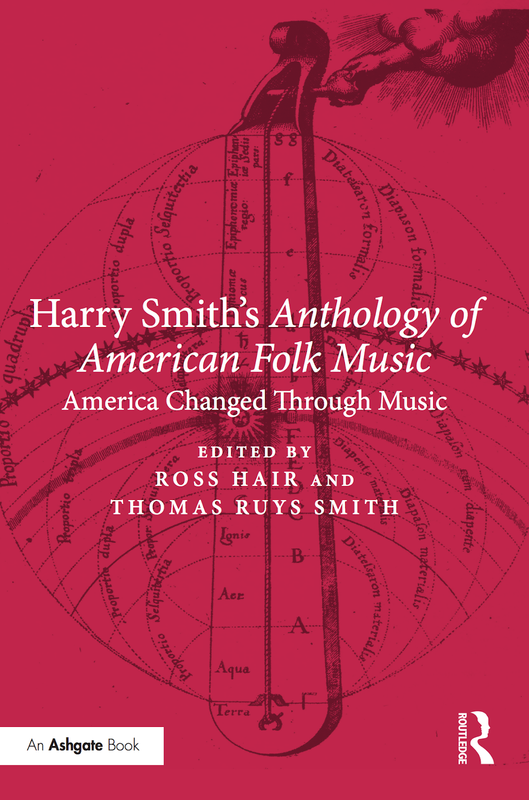 Complete with a spiffy new cover, Harry Smith's Anthology of American Folk Music: America Changed Through Music is soon to be released in paperback! June 12th, apparently. Available from Amazon UK here, Amazon US here. 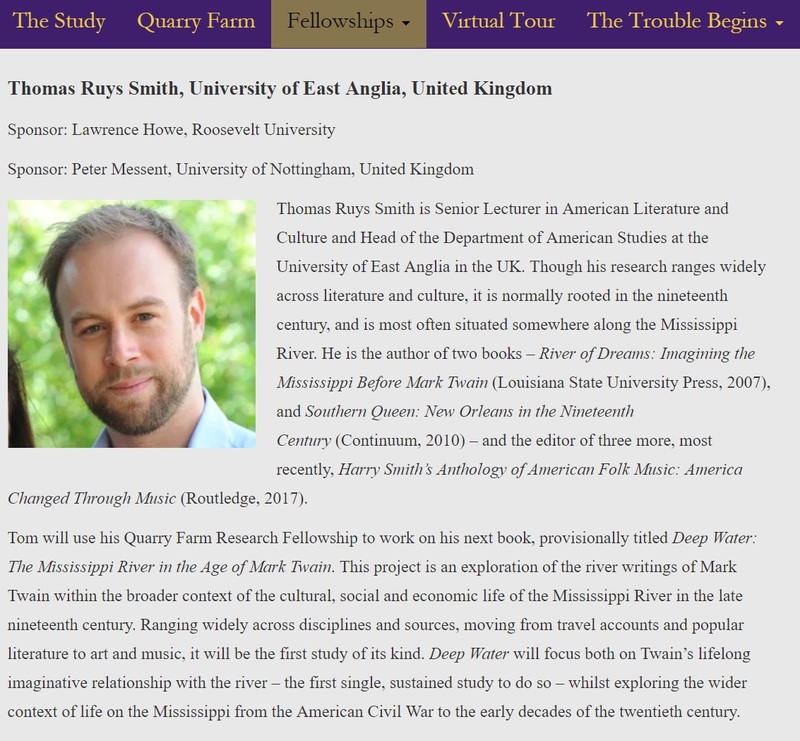 A full list of the 2018 Fellows is available here - a tremendous list of projects! In my continuing effort to keep the memory of Ralph Keeler alive, I've just published a short account of his career and disappearance in the Readex Report (Vol 12, Issue 1): "The Lost Prince of American Bohemians: The Strange Life and Mysterious Death of Ralph Keeler, Literary Vagabond." You can check it out here. 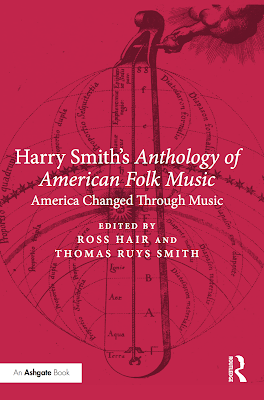 The Anthology of American Folk Music is a talismanic casket of musical treasures, containing the key to decoding the tangled patterns of Harry Smith’s interests in multiple art forms. This valuable essay collection offers invigorating and learned perspectives on the Anthology and its connections with folklore, magic, and hidden histories of America. It’s a celebration of Smith’s maverick verve and shamanic energy, reinstating him as a wonder-working polymath whose occult activities rippled out widely into 20th century culture. 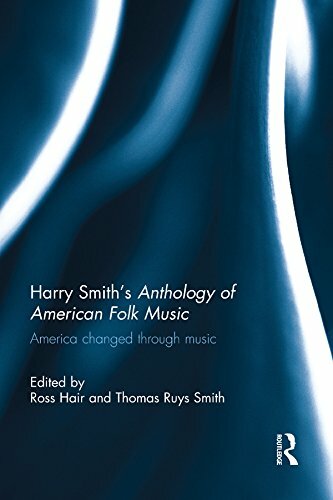 I'm delighted to say that tomorrow is the release date for Harry Smith's Anthology of American Folk Music: America Changed Through Music (Routledge) - a collection of essays about this landmark collection of music that I've been working on with my colleague Ross Hair for a good little while. 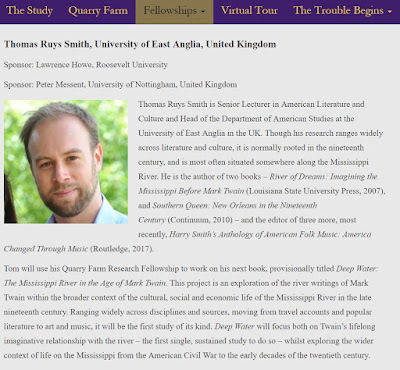 It started life as a conference in 2012 marking the 60th anniversary of the Anthology - much more information about that here. For those who don't know, the Anthology of American Folk Music was a pioneering collection of songs released by Folkways records in 1952. 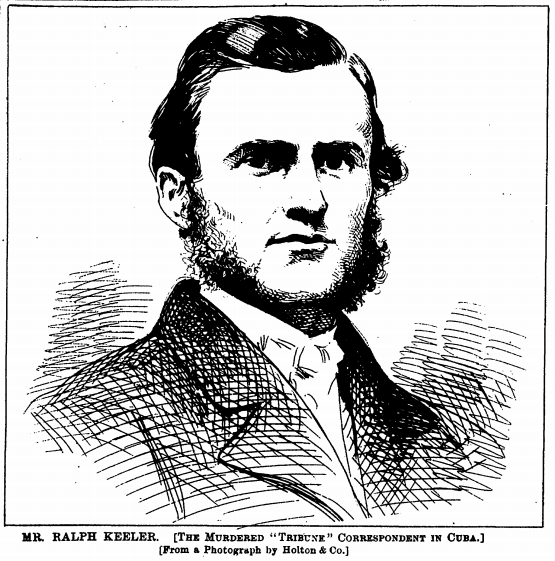 It contained eighty-four commercial recordings of American vernacular and folk music originally issued between 1927 and 1932, and featured an eclectic and idiosyncratic mixture of blues and hillbilly songs, ballads old and new, dance music, gospel, and numerous other performances less easy to classify. Harry Smith, the curator of this collection, was himself an extraordinary polymath - a collector, musicologist, painter, film-maker, and much more - who overlaid his musical selections with mystical symbolism and esoteric knowledge. Taken together, the collection has been delighting and perplexing its listeners ever since. Despite its high-profile fans and endless influence, this is the first book devoted to the Anthology. We are thrilled that so many wonderful people agreed to contribute to the collection. Alongside scholarly discussions of the collection's methods, meanings and music, we also have essays by contemporary musicians Nathan Salsburg and Sharron Kraus, and an afterword by Rani Singh, Director of the Harry Smith Archives and one-time assistant to Smith himself. The Anthology of American Folk Music is an extraordinary cultural entity, one that has assumed mythical status. 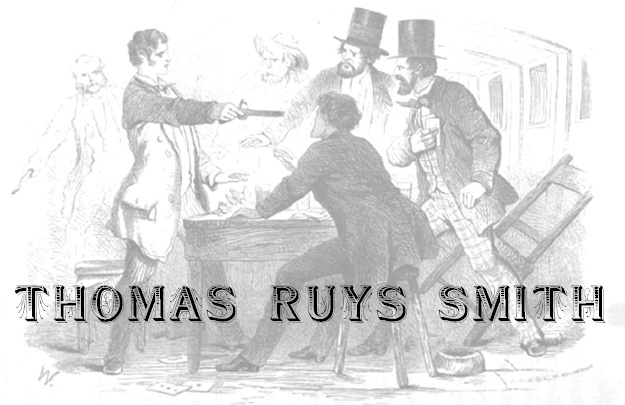 And Ross Hair and Thomas Ruys Smith’s fascinating collection manages to preserve our wonder at the music and at the eccentricity of its curator, while bringing new insights and fresh arguments to its history. Just as the Anthology is full of strange delights, so too is this book. - Professor John Street, author of Music and Politics. You can find the book on the Routledge site here. It's available on amazon UK here, and amazon US here. 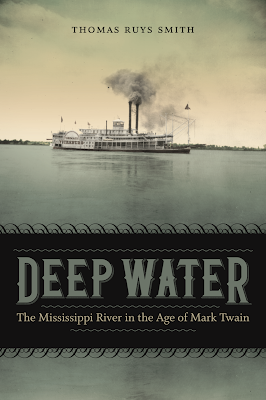 The kindle edition is affordable! 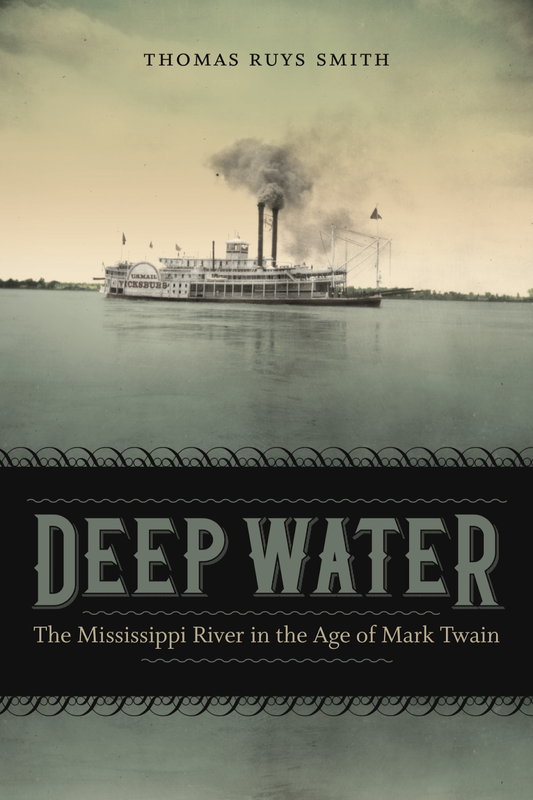 It should be out in paperback soon. Enjoy!